First Call Asbestos Services are a locally based company that specialises in asbestos removal and surveys in the South West of England. 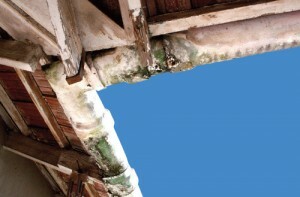 Our aim is to provide the usually expensive and daunting asbestos abatement service at a very competitive price without sacrificing professionalism, quality and safety. First Call specialise in notifiable non-asbestos (NNLW) and non-license asbestos, only dealing with this type of asbestos and keeping our overheads down to a minimum we are able to pass these savings on to the customer. With the two partners having over 35 year’s experience in the asbestos industry between us you know you will be in safe hands. Our team our qualified and fully trained in the safe removal of asbestos and abide by the control of asbestos regulations 2012 (CAR 2012). 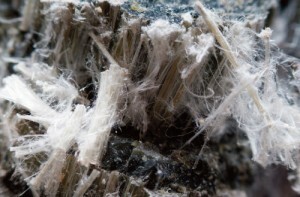 Why choose First Call Asbestos Services? 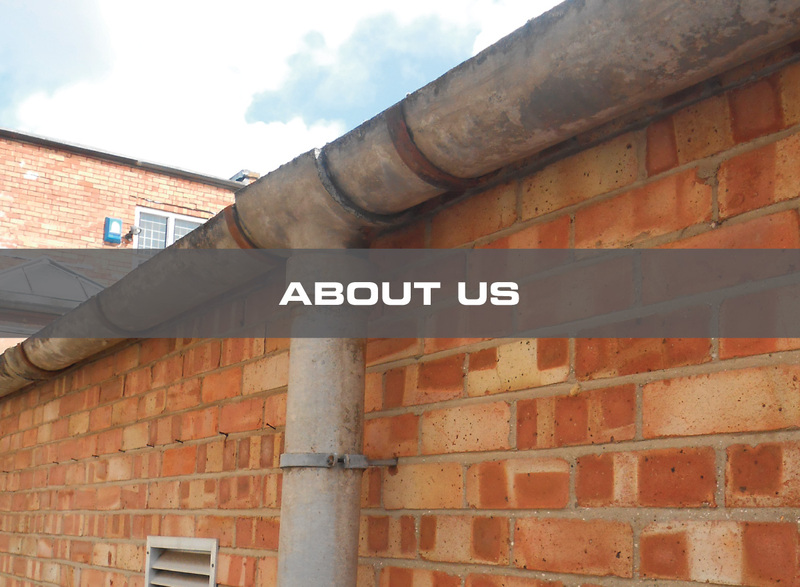 We are experienced professional, Knowledgeable and efficient tradesmen. 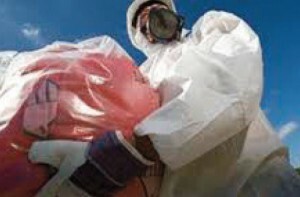 With over 35 years’ experience working within the asbestos industry. We are based in Taunton and comprehensively cover all of Somerset, Devon, Dorset, Wiltshire and Gloucester. Will will of course consider further afield, please contact us to discuss. Some of the areas we’ve completed work in: Bristol, Exeter, Taunton, London, Bridgwater, Chard, Somerset, Clevedon, Frome, Glastonbury, Keynsham, Midsomer Norton, Minehead, Radstock, Shepton Mallet, Street, Bath, Weston-super-Mare, Yeovil, Bruton, Chard, Crewkerne, Dulverton, Ilminster, Langport, Portishead, Somerton, South Petherton, Watchet, Wellington, Wincanton, Yeovil, Ashburton and Buckfastleigh, Axminster, Barnstaple, Bideford and Northam, Braunton, Cullompton, Crediton, Dartmouth, Dawlish, Exmouth, Great Torrington, Holsworthy, Honiton, Ilfracombe, Ivybridge, Kingsbridge, Lynton and Lynmouth, Moretonhampstead, Newton Abbot and Kingsteignton, Okehampton, Ottery St Mary, Seaton, Sidmouth, South Molton, Tavistock, Teignmouth, Tiverton, Totnes. Beaminster, Bournemouth, Lyme Regis, Poole, Swanage, Weymouth, Wimborne, Bridport, Chickerell, Christchurch, Dorchester, Ferndown, Gillingham, Highcliffe, Shaftesbury, Sherborne, Stalbridge, Sturminster Newton, Verwood, Wareham, Amesbury, Bradford on Avon, Calne, Chippenham, Corsham, Cricklade, Devizes, Highworth, Malmesbury, Marlborough, Wiltshire, Melksham, Mere, Wiltshire, Royal Wootton Bassett, Swindon, Tidworth, Tisbury, Wiltshire, Trowbridge, Warminster, Westbury, Wiltshire, Wilton, Wiltshire, Berkeley, Bradley Stoke, Cheltenham, Chipping Campden, Chipping Sodbury, Cinderford, Cirencester, Coleford, Dursley, Fairford, Filton, Kingswood, Lechlade, Lydney, Minchinhampton, Mitcheldean, Moretonin- Marsh, Nailsworth, Newent, Northleach, Patchway, Stonehouse, Gloucestershire, Stow-on-the-Wold, Stroud, Tetbury, Tewkesbury, Thornbury, Winchcombe, Wotton-under- Edge, Yate.